Pioneering new website for film makers. 90s Flix – new website for film makers. A pioneering new website developed in Hull is set to launch before Christmas. 90sFlix (90 Second Flix) is a showcase for filmmakers featuring films shot in portrait, portable device format, and under a minute and a half in length. The site that will feature different genres and a member’s section practises a positive contribution ethic. “I set up the site because as a film maker myself I was getting sick of spending money on submitting films to festivals and hearing nothing back. We want to offer a place where people can show their films, get noticed and be part of a community that supports each other, there will be no room for negativity, however the content of the films can be as broad as the imagination of the person making it,” said Andy. 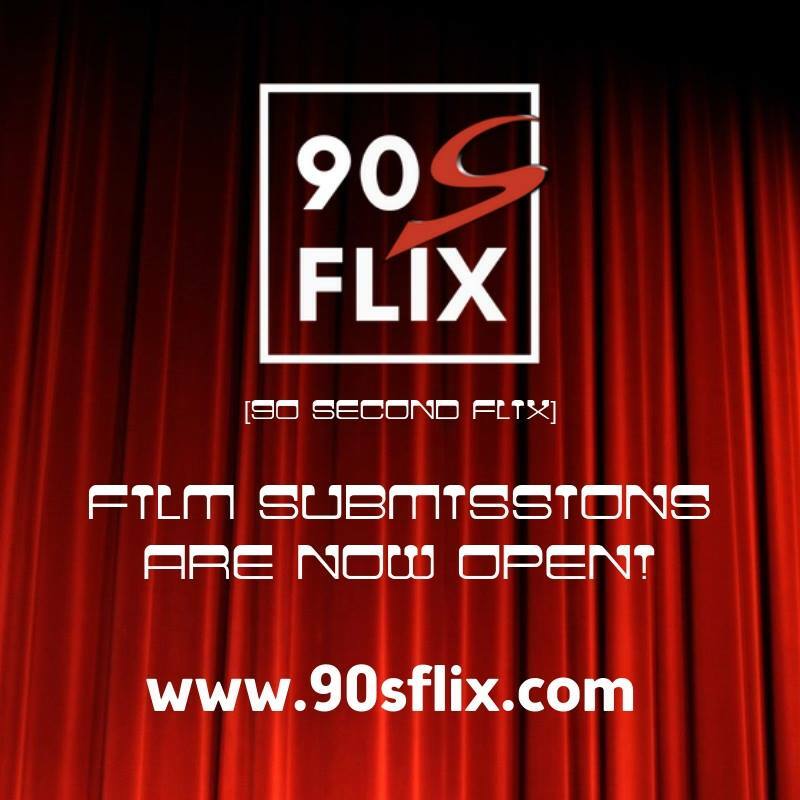 The site is accepting submissions now at www.90sflix.com The website will go live in December. Be the first to comment on "Pioneering new website for film makers."